This renowned community theatre is at the heart of Hackney and Dalston's flourishing arts scene, and one of the best places in London to see new work. 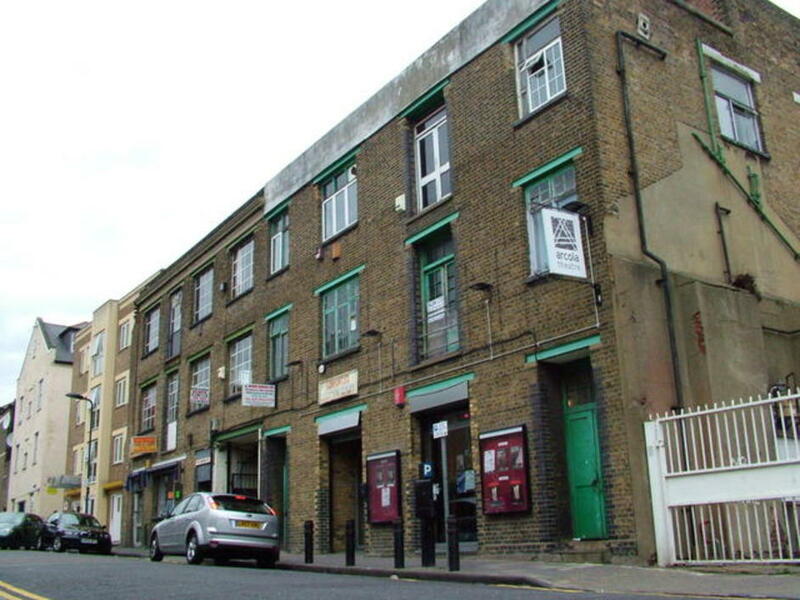 The Arcola Theatre building is a classic contemporary fringe venue, a converted paint manufacturing factory that offers studio spaces, a versatile auditorium and a pop up tent that hosts a variety of shows. Founded in 2000 the theatre has firmly established itself as more than an arts centre, with a diverse range of productions which aim to be socially and politically relevant. Having become so well known for its varied programme, the theatre has staged works by top actors, writers and directors including the likes of William Gaskill, Ariel Dorfman, Jack Shepherd and Bill Bryden. Arcola also runs a multi-cultural community and youth programmes which help young people strive towards their goals in the creative industries. What are the best dining options near Arcola Theatre London? Arcola Theatre gyms, sporting activities, health & beauty and fitness. The best pubs near London Arcola Theatre. Arcola Theatre clubs, bars, cabaret nights, casinos and interesting nightlife. Where to have your meeting, conference, exhibition, private dining or training course near Arcola Theatre. From cheap budget hotels to luxury 5 star suites see our special offers for Arcola Theatre hotels, including Holiday Inn Express London-City from 85% off.